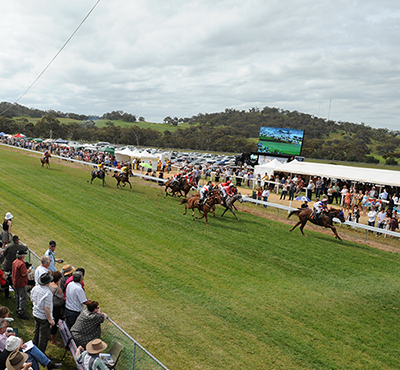 The Toodyay Race Club has launched their brand new website just in time for the 2014 Toodyay Picnic Race Day. The website is user-friendly and gives a sleek, modern impression to the club while maintaining the clubs community friendly feel. 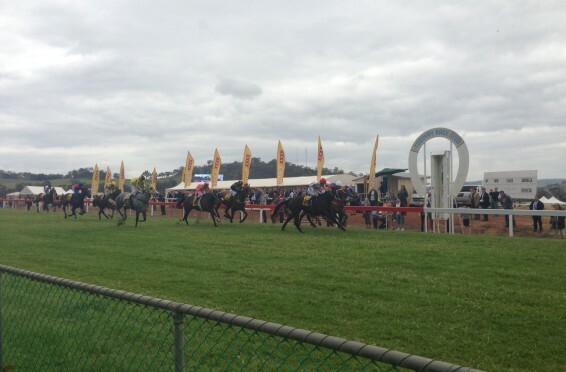 Platform Communications, a Perth-based public relations company, has offered to provide the Toodyay Race Club in-kind support with their promotions in the lead-up to the 2014 Toodyay Picnic Race Day.